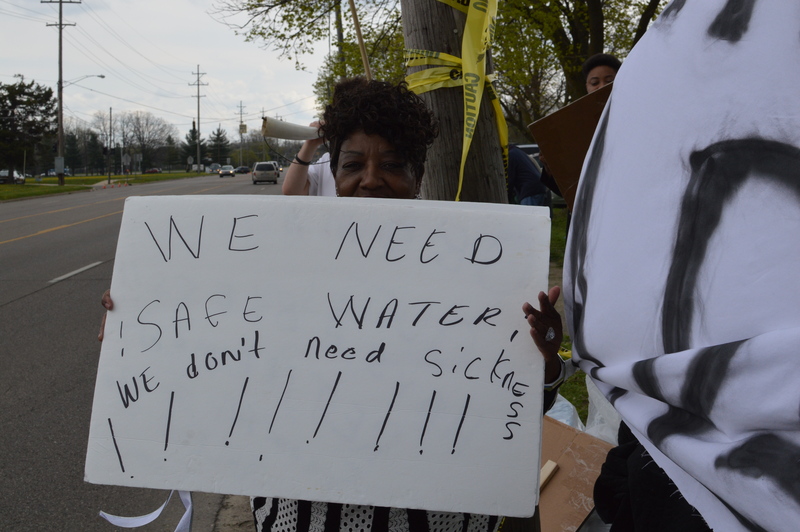 FLINT, MI — Officials are set to hold a special forum focused on Mayor Karen Weaver’s FAST Start program and the Flint Water Quality Improvement program. Officials will also provide an update on FAST Start including details on work to resume this year, where crews will be replacing lead-tainted pipes and doing hydro-excavations and when the city will open Request for Proposals for the program. Request for Proposals for the next round of hydro-excavations was released on January 30, 2018 and posted on the City of Flint website. Interested contractors should visit https://www.cityofflint.com/finance/purchasing/bids-2/ for proposal guidelines. A mandatory pre-bid meeting will be held Wednesday, February 7th at 10:00 a.m. at City Hall in Council Chambers. More details will be provided at the Special Community Forum on Thursday. Leaders are excited about the plans and progress underway in Flint, and eager to share information to help keep the public engaged and informed.